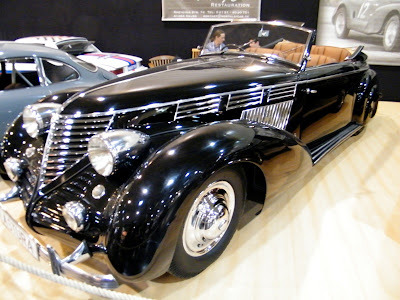 The Motorialist: Lancia Asturia (1931) ... Techno-Classica Essen, Thx Klaus! Lancia Asturia (1931) ... Techno-Classica Essen, Thx Klaus! Here some more details on this beautiful car.